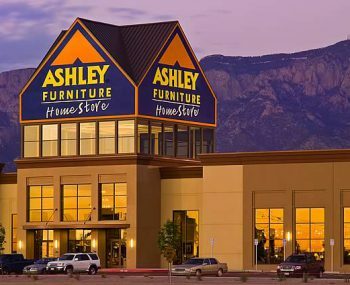 Ashley Furniture announced in August that it will close its production and warehouse facility in Colton, California, in October. 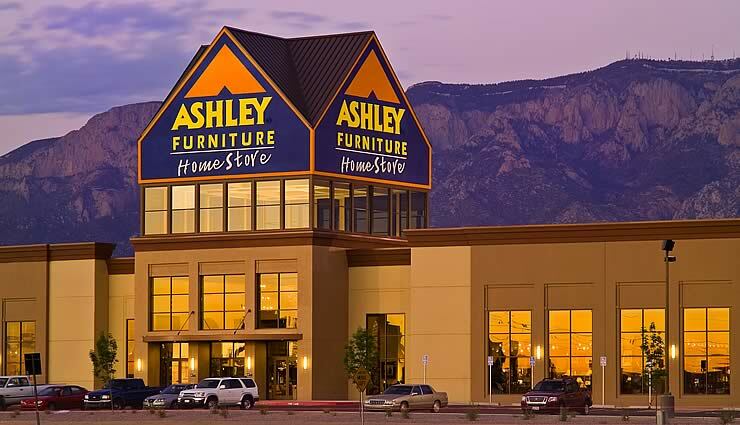 The location employed 840 people, who will be laid off. Production will be moved to Wisconsin, Mississippi, and North Carolina, where the minimum wage is 52% lower than California’s coming $15 wage floor.